This was in contrast to another category of behavior towards wealth, which the Greeks called chrematistik. Chrematistics was concerned with wealth getting, including moneymaking and exchange. 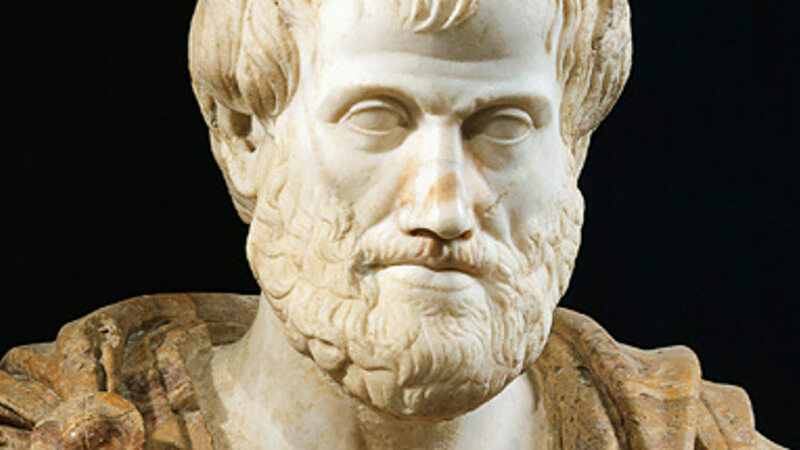 Aristotle condemns many merchants and traders in Greek society as corrupted followers of wealth for the wealth, itself.